Magicians have always been hiding secrets... It's time for this one to confess. What is there to tell, exactly? Why is he doing it? This Man of Mystery shares his deepest and most absurd secrets. Get ready to have your mind blown...metaphorically speaking of course! Gobsmacking magic, audience participation, psychological ploys, laughter and amazement are all part of the show. Showcases novel and original effects never before witnessed live, while spectators learn more about the strange and at time hilarious world of magic and illusion. Guaranteed to be thought-provoking theatrical surrealism at its best! A Perth-based performer, Pierre Ulric migrated to Australia from his native Canadian province of Québec twenty years ago. He has been involved in the craft for over 25 years and is recognised as an accomplished performer on the scene, having received several peer awards and nominations. 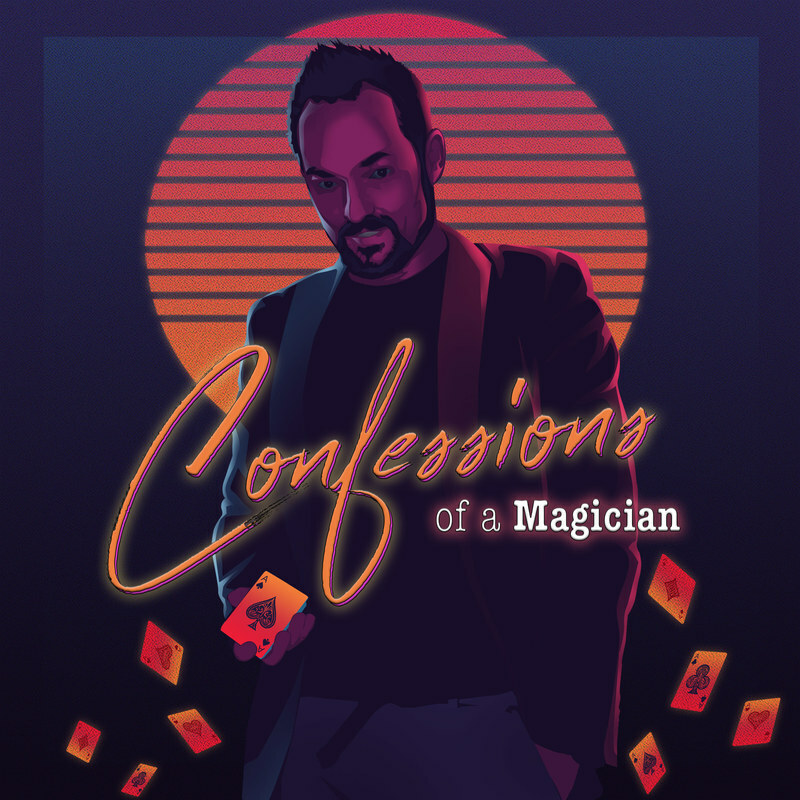 He works from an understanding that magic is a powerful communication and expression medium and his love for mystery performance work has been embraced by delighted audiences all around the world.